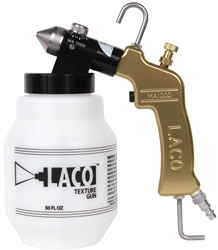 LACO™ Texture Guns are the best drywall texture guns on the market. 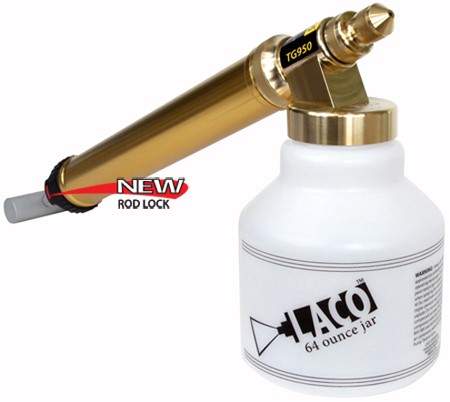 Our texture guns are made with quality parts that are designed to handle the rigorous demands of drywall repairs. Our products will save you dollars versus using spray cans. We value our customers and want to give you the tools to help you get the job done.